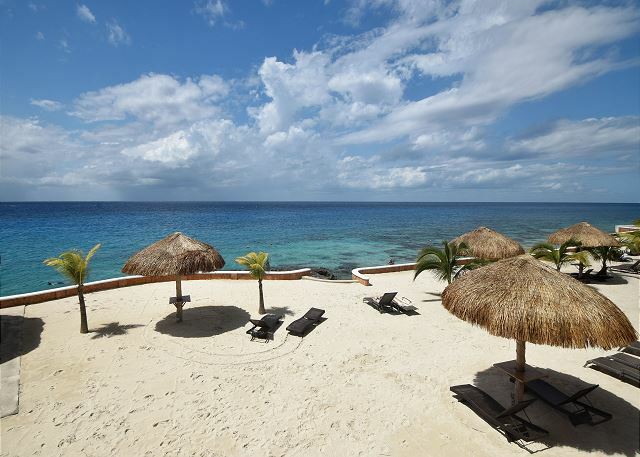 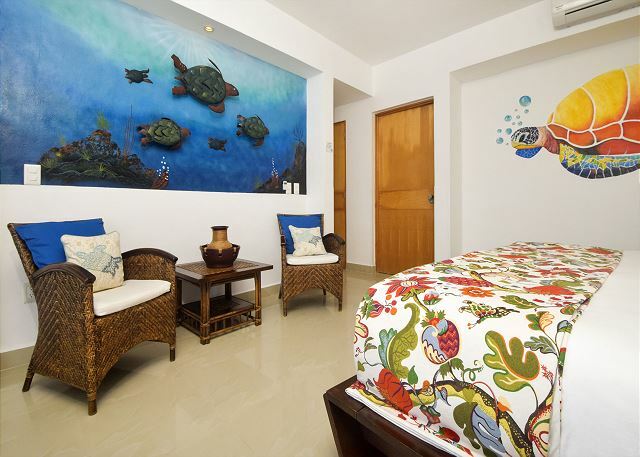 Location - Peninsula Grand is an oceanfront luxury condo complex located just north of town on Cozumel's west coast. 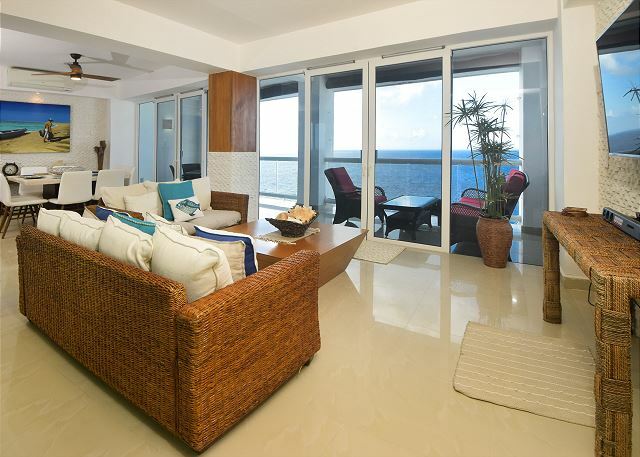 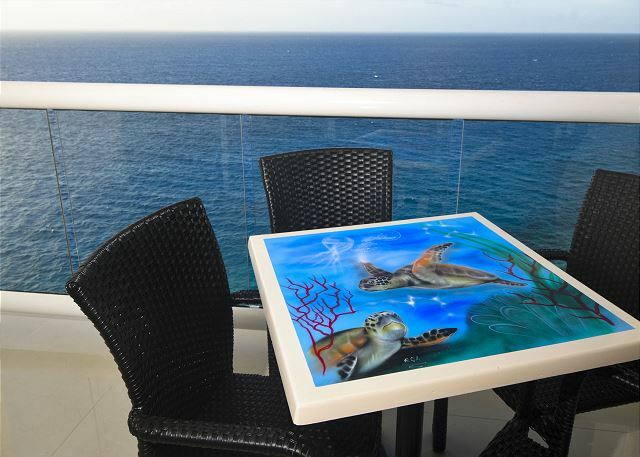 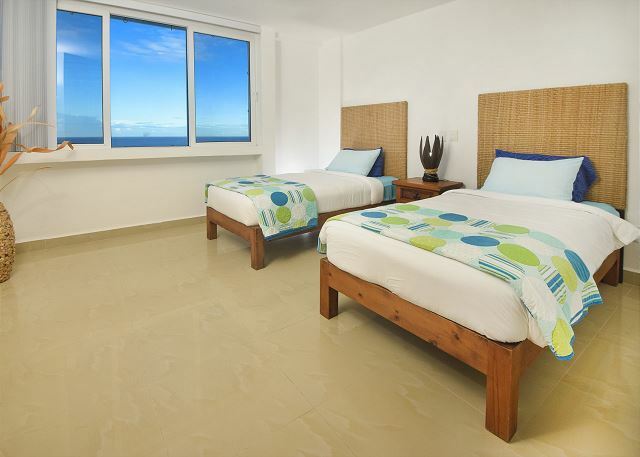 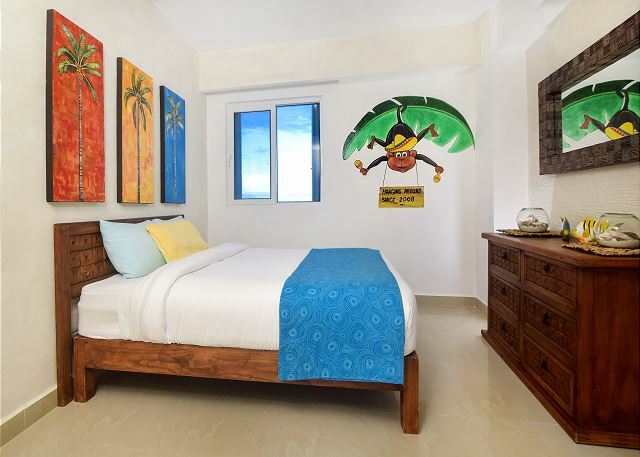 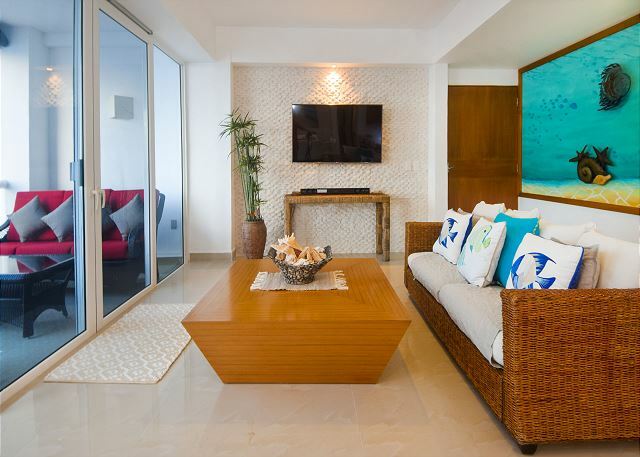 The 12A condo is located on the south side of the building, offering unique, breathtaking views of the Caribbean, the town of San Miguel and the cruise ships! 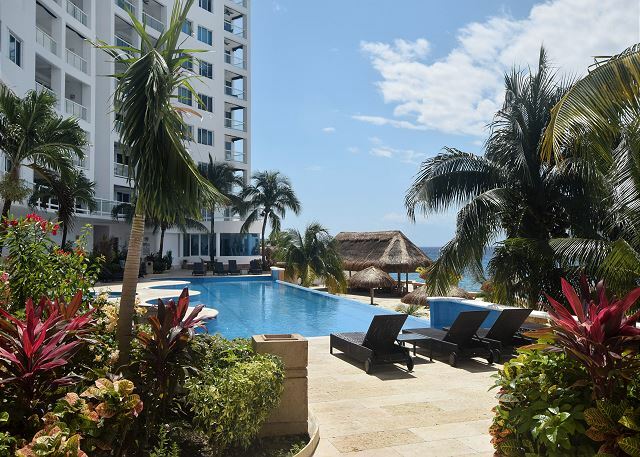 Complex Amenities - Peninsula Grand has a large Infinity swimming pool, sandy beach and palapa area, snorkeling right off the beach, exercise room, elevators, and clubhouse. 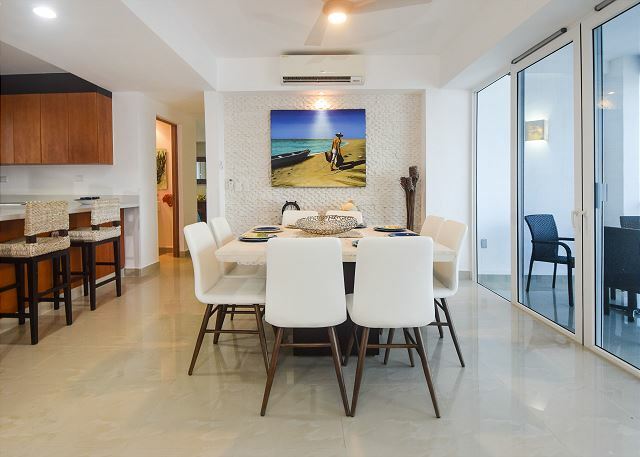 Condo Features - Full kitchen, beautifully furnished, AC, washer/dryer, 24 hr security, satellite TV, spectacular ocean views from the living area and all bedrooms, safe and magic jack phone and internet.